Keeping the windows in your home clean and clear is a must for good feng shui. This makes a lot of sense even if you do not know much about feng shui. Who does not enjoy an unobstructed, clear view of the outdoors from a clean window? 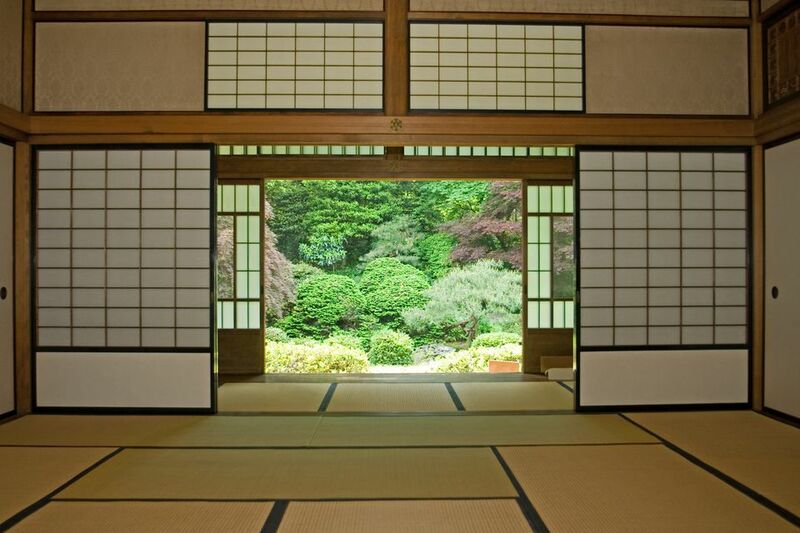 Feng shui comes into place with a deeper level of understanding of the importance of clean windows. In feng shui, windows are called the eyes of the home and are related, on an energy level, to your ability to see clearly in life. Having clean windows is just one step though and often the easiest one! Next step is to figure out the best window treatments that will enhance, rather than diminish the good feng shui energy in your home. Treating your windows with harmonious window treatments that allow maximum natural light during the day as well as give privacy at night is the best feng shui. Now, what are the good feng shui choices for your home window treatments? And do you actually have many choices or are you limited to just a few? If you happen to dislike curtains and draperies, would mini-blinds or accordion folded shades be considered good feng shui? Another important factor to consider is your budget, of course. Many beautiful window treatments, especially when customized, can be very expensive. So there are several factors for you to look at when choosing good feng shui window treatments. First, as with any feng shui solutions, you have to be sure your improvements add to the harmonious decor look of your home rather than take away from it. The best feng shui is subtle feng shui or feng shui that is done within the guidelines of good interior decorating solutions. It is best to have your window treatment made of natural fabric such as cotton, linen, silk or bamboo; this contributes to healthy, good energy. Choose colors wisely. Let them be in harmony with the room decor as well as the specific bagua area your room is located in. If you choose a fabric with bold patterns, be sure the shapes and patterns are expressing the right feng shui element for the bag area. As for the type of window treatments, go with what feels right for the room, decor-wise. If you go for blinds, it is always better to go for high-quality wood ones versus plastic or metal. Accordion folded shades might not be very good feng shui as they tend to create a sharper quality of energy during the daytime when they are folded. The best feng shui window treatments for your bedroom are fabric curtains made of natural fabric; their movement will add the energy of softness and nourishment to your bedroom. Do not be afraid to experiment with various options and see which ones look and feel best in your space. Each home is different and each family's requirements are different, too. Be sensitive to your own needs and choose only what really works for you.